Deadline reports that Bob Einstein, known for his “Super Dave Osborne” character, as well as for playing Marty Funkhouser on Curb Your Enthusiasm, has passed away. 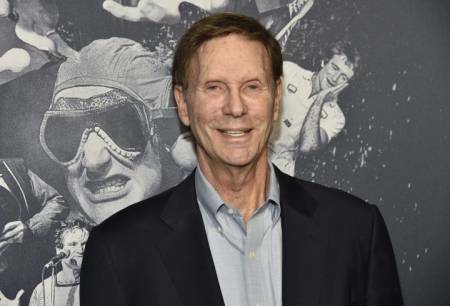 Bob Einstein, a two-time Emmy winner who has recurred on HBO’s “Curb Your Enthusiasm” since its launch and created the wacky Super Dave Osborne character, died today in Indian Wells, CA. He was 76 and recently had been diagnosed with cancer.